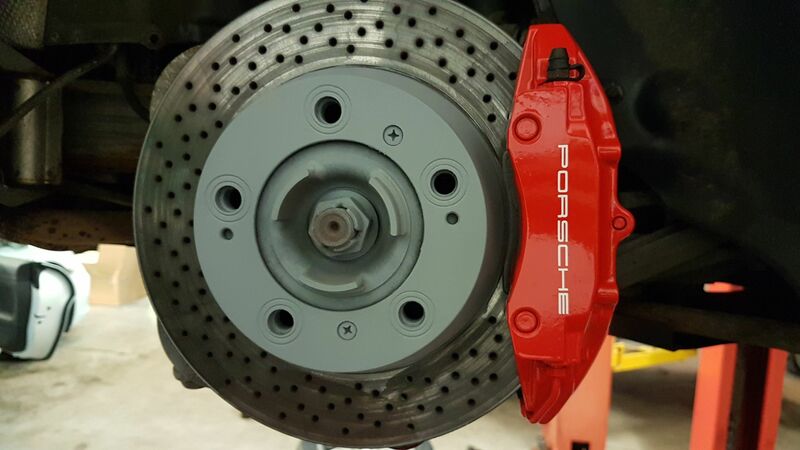 Here we have Huddersfield business man Mark Dempsey’s 1987 911 3.2 Coupe in the rare finish of Cassis Red. 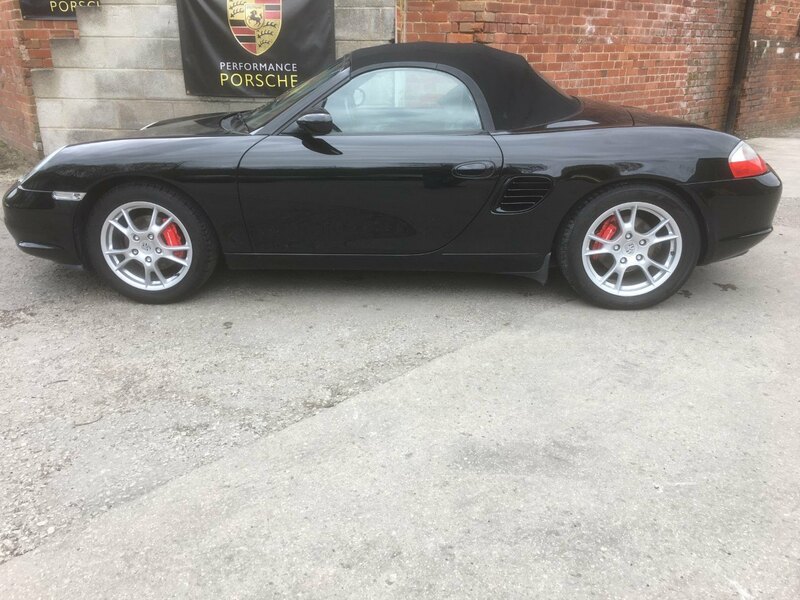 Mark wisely shopped around before settling on us to carry out the restoration work required to take his beautiful car back to its former immaculate finish. As you can see from some of the attached pictures, the rust had taken hold in all the normal places. We are hoping to have finished all the metalwork this week so that it can get taken into our bodyshop for a fresh coat of Cassis Red later this month. Marks restoration is currently getting featured in this month and next Month’s Porsche Post magazine, here is what Mark wrote for the first feature. 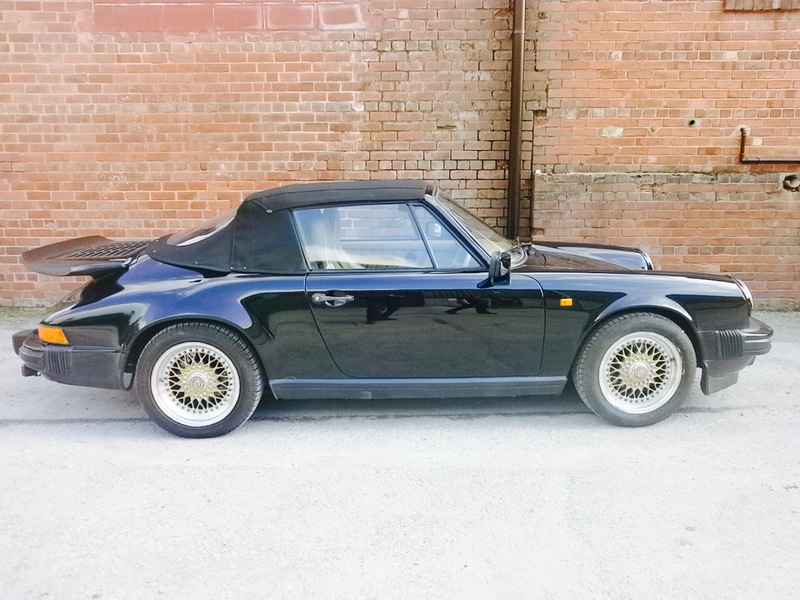 “I have dreamed of owning a 911 for as long as I can remember and even before I had a driving licence would spend hours and hours staring through Porsche dealers windows . 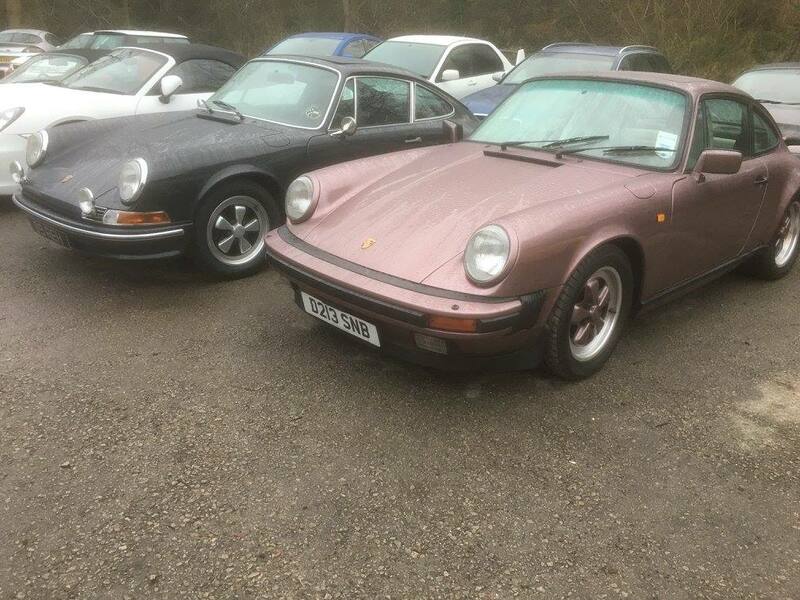 I finally bought my 1987 3.2 Carrera in Cassis Red in June 2012 and shortly afterwards had the bodywork tided up and a paint job. Since then over the years I have had it mechanically maintained and had various repairs done including having all the engine studs replaced etc. Over the last 12 months I have been looking into having it refurbed as the paint has started to bubble on the front drivers side wing and B posts and the kidney bowls aren’t in great shape. Following a number of conversations with other Porsche owners and various quotes I finally decided to go ahead and have the work done with Klassiker 911 of Brighouse https://www.performance-porsche.co.uk. I first encountered these guys at the Yorkshire Porsche day in July last year and saw some of the great restoration work they had done . As I write this we are now in mid-January, the car has only been gone 48 hours and I am already missing it and looking forward to seeing the finished result in time for the summer weather”.